With Popcorn Time going offline at the start of this week, amid legal issues and the subsequent split of its coding team, many feared that the “Netflix for pirates” streaming app had been permanently canned. However, the remaining creators have returned, launching the closely-related steaming platform, Project Butter. But there’s a catch: the new app is “stripped down of the parts [sic] that made people wary,” according to the team, which effectively means that it is entirely free of copyrighted content. ‘So, what’s the point?’ you may ask. While Project Butter has removed all links to copyrighted material, the program still has the facility to stream content from torrent sites. Effectively, Project Butter is a ‘create your own Popcorn Time’ app. So, while the team does not endorse streaming illegal torrents, it does not prevent the user from employing its streaming engine for that purpose. 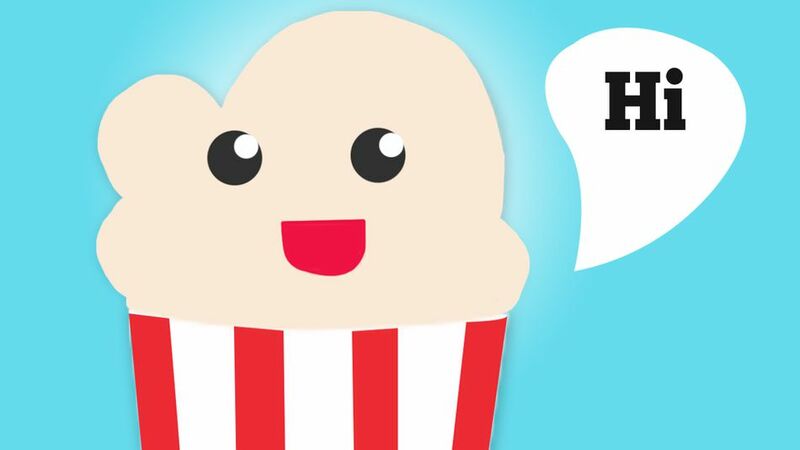 Popcorn Time, which will remain available, will also be based around Project Butter. It is not yet clear if this means copyrighted material will be removed from Popcorn Time, too. This new project, hosted on GitHub, is basically your beloved Popcorn Time stipped down of the parts that made people wary. Butter is created so that anyone can contribute to great desktop and mobile apps that allows to stream movies and shows from Bittorrent (and other sources, but more on that later) in a stylish and easy way. We hope to clear doubts in developers so that we can continue doing what we love: hacking a great experience for our users. Butter will be able to leverage all of the traditional Open Source internet infrastructure: it will have its own webpage at https://butterproject.org , its own twitter account @butterproject, its own facebook athttps://fb.me/ButterProjectOrg and its own G+ herehttps://plus.google.com/communities/111003619134556931561 . We are making sure butter is absolutely not using the popcorntime.io infrastructure to make a clear separation of concerns. We’re making Butter like any Open Source project: open governance by the contributors and easy to fork. Planing on making a Popcorn Time clone ? don’t do it from scratch use some Butter to make it awesome ! Not only an empty shell, we want to make Butter a great App if you want to stream independent cinema and tv shows. Right now all the content in Butter is provided by the amazing people at vodo.net but if you know of any other sources of this kind of content please send us an email or better yet some code ! In a few days we should even have some binaries for you to try out ! Don’t worry, https://PopcornTime.io will continue exactly as if nothing happened, it will still be Open Source, the code will still be hosted on our private Gitlab at https://git.popcorntime.io and most importantly it will still have Pochoclin as a mascot and logo. Only that now it will now be based on Butter, so it’s basically the same Popcorn Time you’ve learned to love but with this amazing new butter touch. What about the mobile Apps ? The Apps teams are working at this very moment to get you the experience you love in Butter format. As it’s a fair amount of work to clean them up, we could use some help ! have skills ? want to give a hand ? don’t hesitate in contacting us ! The constituent parts for Project Butter are available on GitHub now, though not in binary form yet.